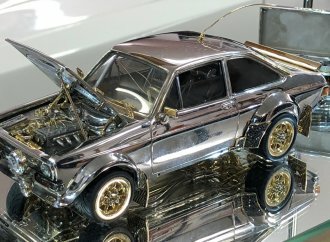 From Rose to Champagne, various gold tones have become a popular choice for our phones, our jewelry, and our cars’ paint. 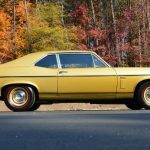 Gold’s popularity as an automotive paint color has fluctuated over the years, though the recent rise is due, in part, to being a “natural” color and relatively neutral. 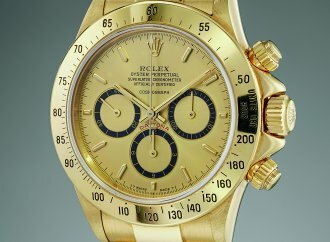 Gold is also thought to be more tasteful, timeless and flattering than other bright colors that are often subject to trends. 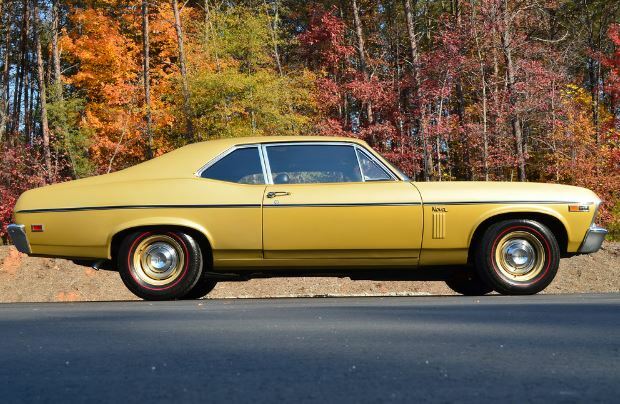 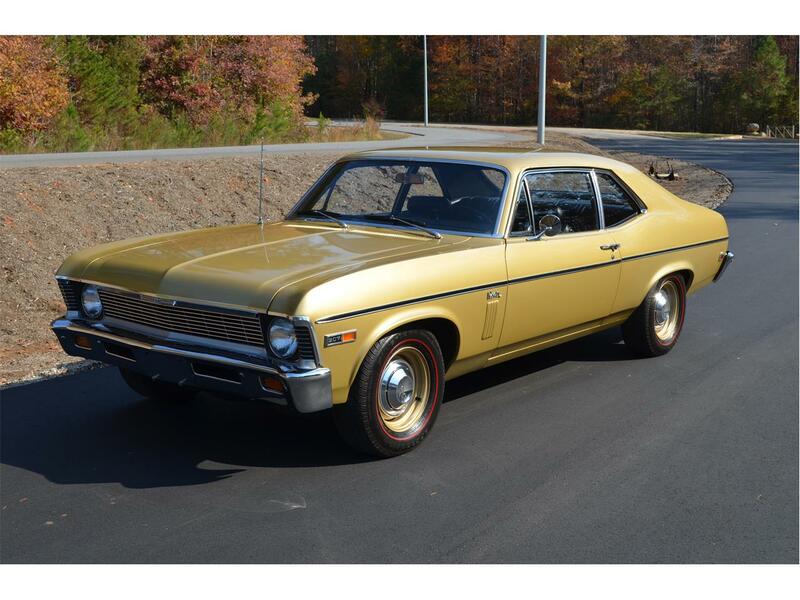 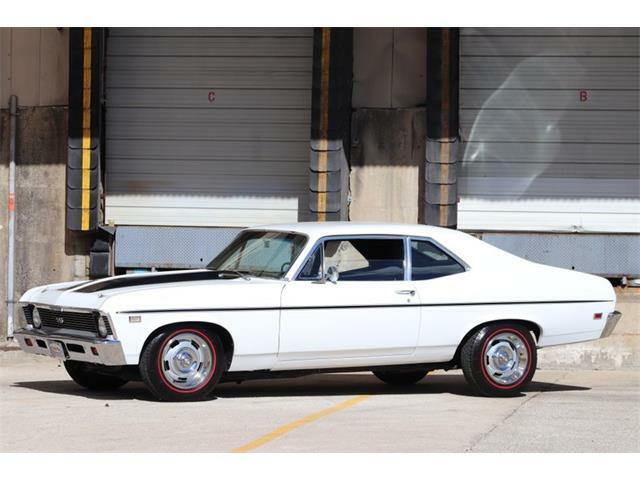 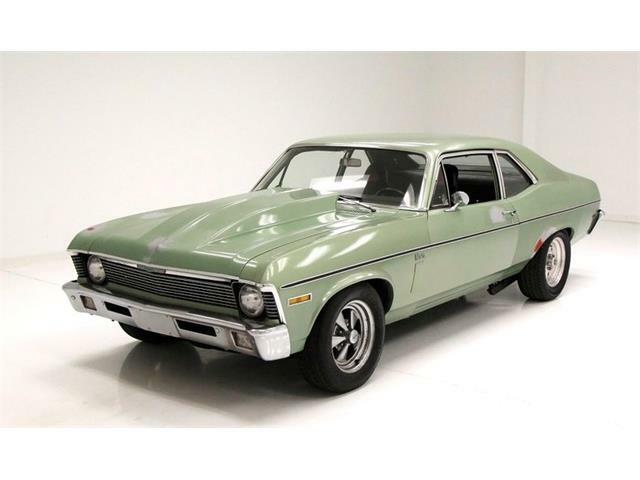 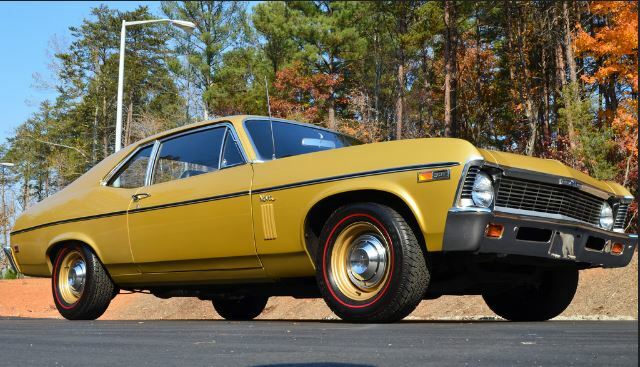 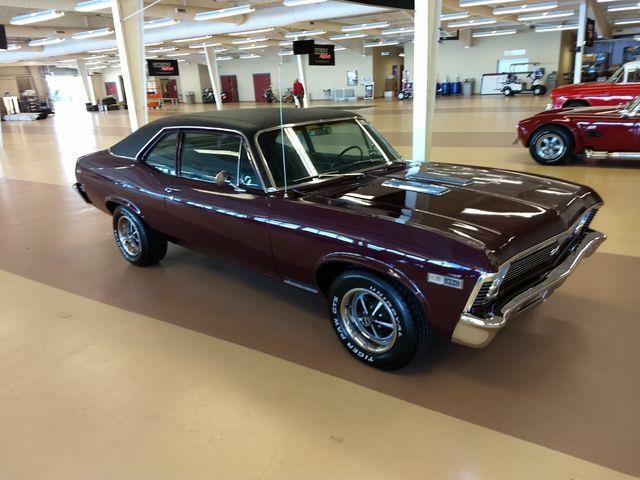 The Pick of the Day, a 1969 Chevrolet Nova, is listed on ClassicCars.com sporting its original Olympic Gold paint. 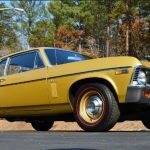 The private seller listing the Nova says the car has been featured on the cover of Nova Nostalgic magazine and earns a mid-to-high 900 points on Classic Chevy’s 1,000-point scale due to its originality. 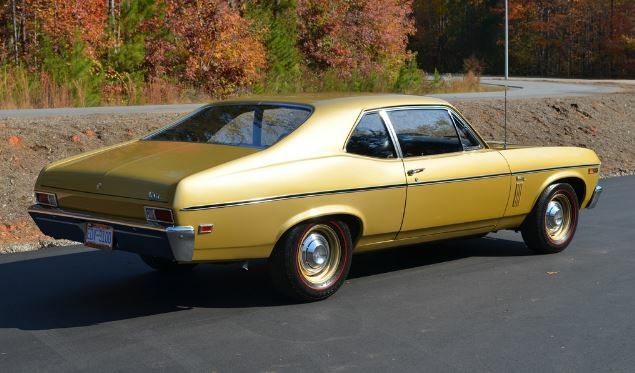 According to the listing, this Nova has a numbers matching drivetrain with 90,000 miles that consists of its original 307 cid 5.0-liter V8 engine fitted with a two-barrel carburetor that has been mated to a two-speed automatic Powerglide transmission, which sends power to the ground through the 10-bolt rear end. 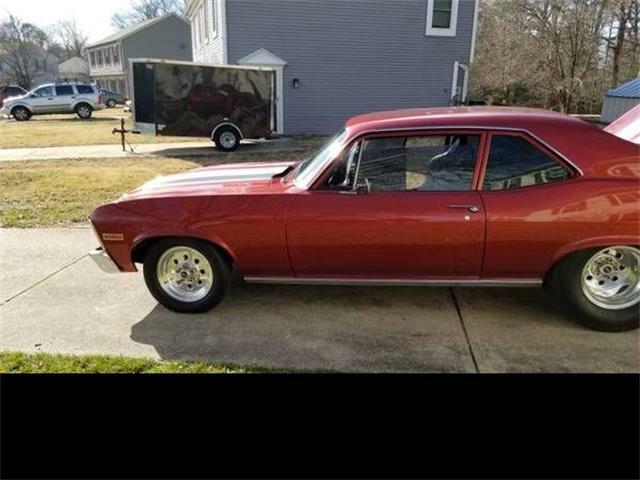 The Nova retains its original drum brakes with dual master cylinder. 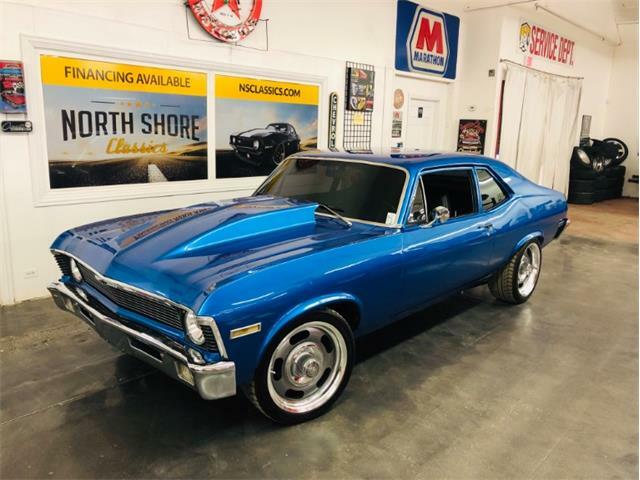 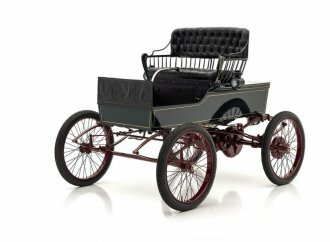 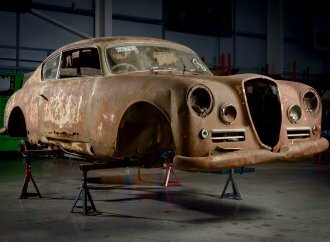 No modifications have been made to the original-style suspension, though it has a rear mono-leaf spring to sit lower on its Redline radial tires with Chevrolet center hubcaps. 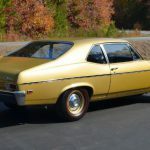 The exterior of the Nova sports new chrome-plated front and rear bumpers, grille, emblems and bezels, and the trim doesn’t show any pitting or scuffs. 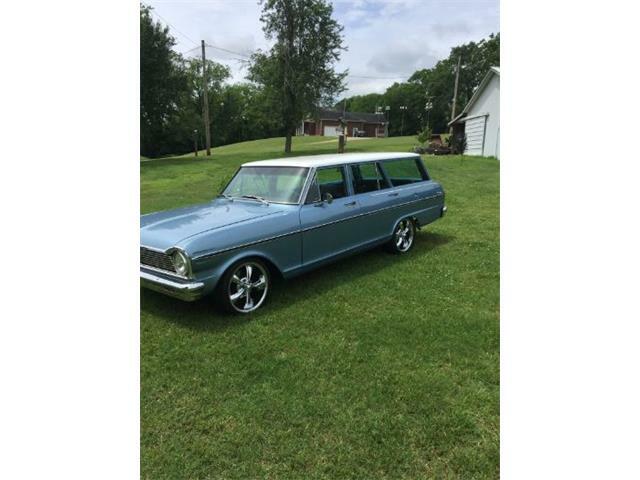 Additionally, the glass is near flawless without scratches and the seller adds that the weather stripping and seals used are of high quality. 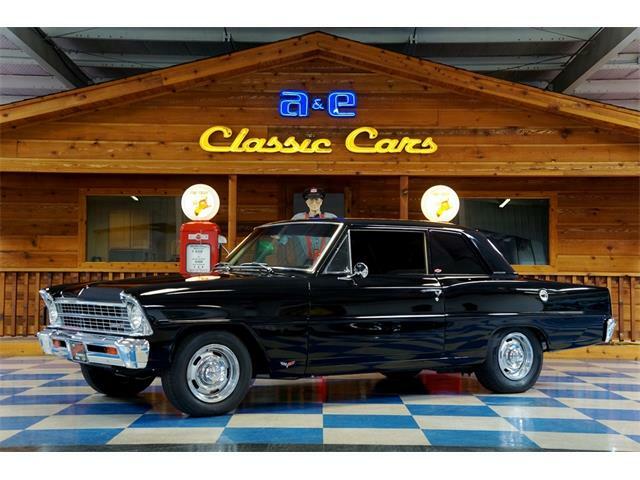 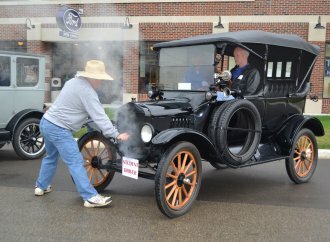 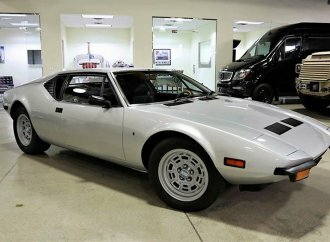 Original components flow into the interior, which features factory bench seats adorned in black vinyl, though the seller comments there is a small stich that has separated about two inches that is not worth replacing. 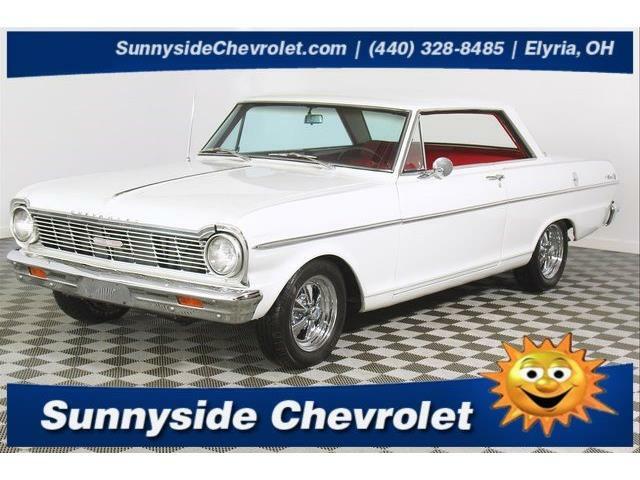 “The headliner, door panels, and dash are in seen in excellent condition” notes the seller, who also shares that the car has been upgraded with a retrosound radio with an Ipod hookup that fits in the factory location without cuts made to the dash. 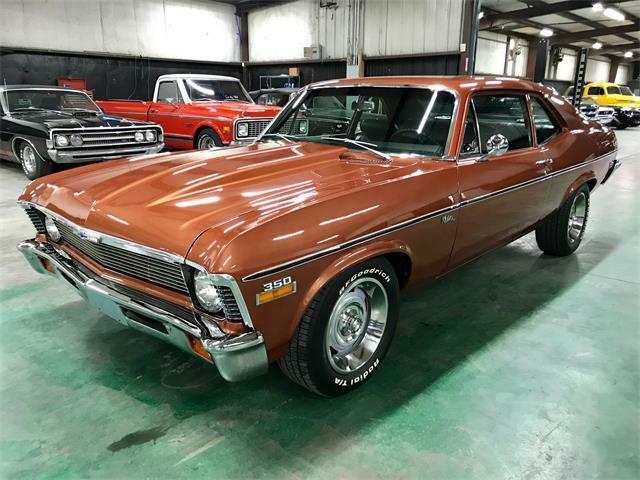 Other interior highlights include factory GM reproduction rubber floor mats, and the seller says the original seatbelts are in mint condition. 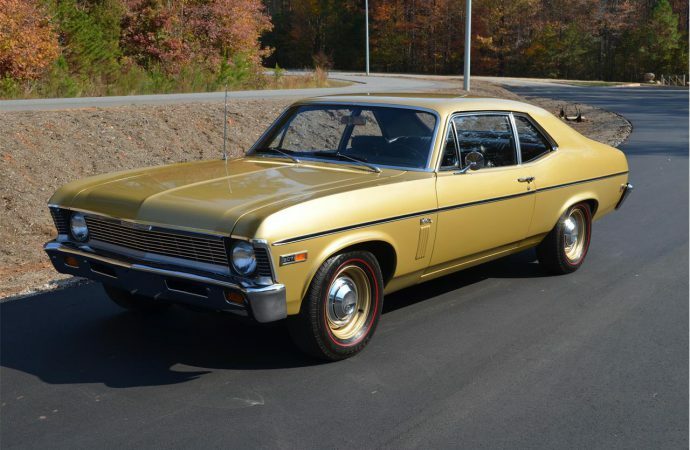 The Nova is offered for $24,900 and located in Charlotte, North Carolina. 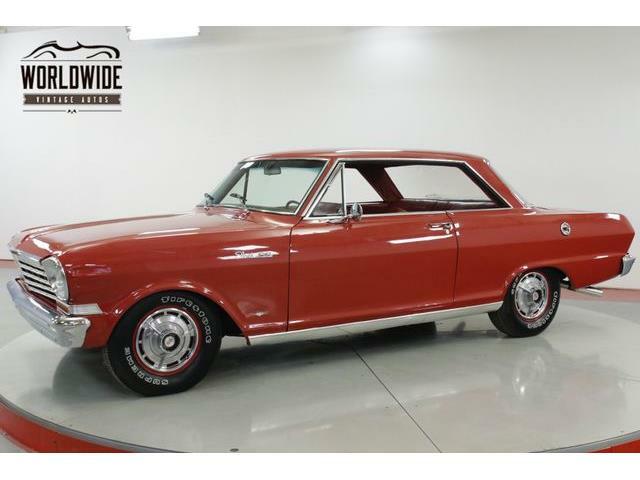 The seller has included a link to a Flicker account with 288 high resolution images that can be zoomed in to view the car’s details.